For all enquiries, please use the contact form below and we will get back to you shortly. Servicing the greater Cairns area from Gordonvale and Edmonton in the South all the way to Clifton beach and Palm Cove in the north, including the Cairns CBD to Kuranda. 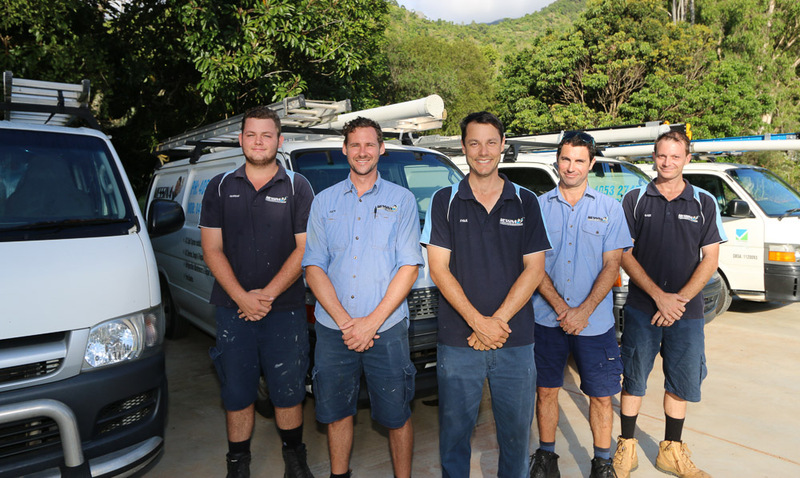 With over 15 years local experience, Messina Air Conditioning are your number one pick for your cooling needs in North Queensland.